SOB in Idaho! Where to next? Even though Shirts Our Business is a Chicago based company we have customers everywhere! Check out this pic from our most recent trip to McCall and Boise Idaho. Do you have a picture of an SOB printed shirt in Chicago or anywhere else in the world? Send it to us at contact@sobltd.com and let us know how far your t-shirt traveled. 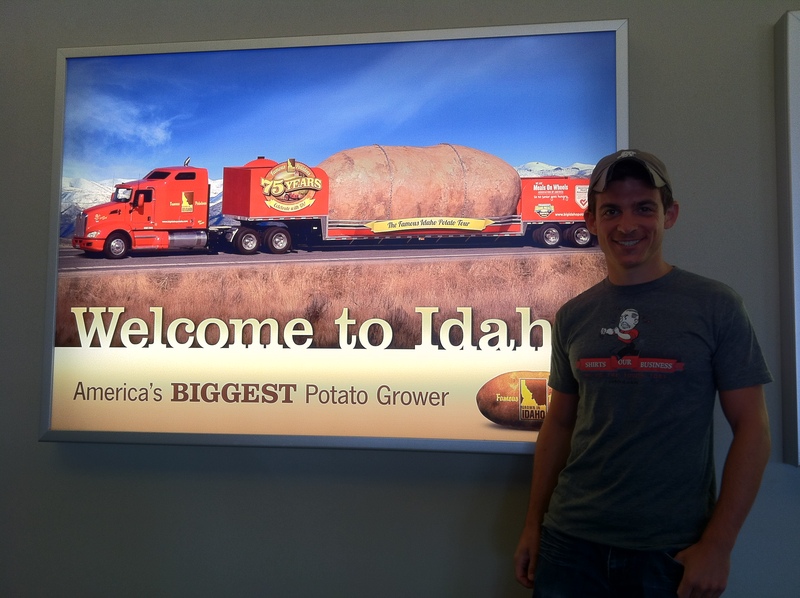 Comments Off on SOB in Idaho! Where to next?